Woodgreen were appointed to carry out the refurbishment of the leisure centre in Southend-on-Sea. 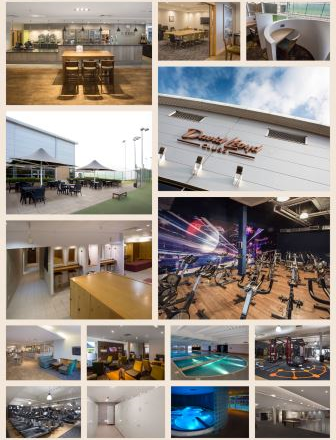 The existing gymnasium was refurbished, with alterations to the main studios, and comprehensive remodelling was carried out to the male, female & family shower areas, DLicious Café, adult lounge and swimming pool. The entirety of the works were implemented in a live environment, to ensure minimal disruption to both members and the centre.